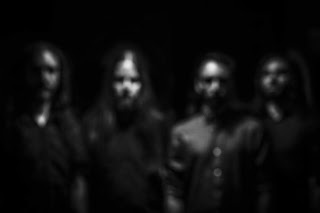 THE ORDER OF APOLLYON RELEASES NEW SINGLE "GREY FATHER"
THE ORDER OF APOLLYON are back with a new single which can be streamed on YouTube. The band is gearing up to release their third studio album "Moriah" this October 26th via Agonia Records. Stream "Grey Father" here: https://youtu.be/MEQatTlVQJI.